The reason why Windows doesn’t let you shrink is that there are some unmovable system files in the end of the volume you are trying to shrink. 2. Defrag volume. If it still doesn’t work then follow the next steps. 3. Disable system restore if it’s enabled. 4. Disable Hibernation from power options in control panel. Right Click Computer-> Properties-> Advanced System Settings-> Advanced-> Performance-> Advanced-> Virtual Memory->Change-> No Paging file. 7. Use some 3rd party defrag application like Raxco Perfect Disk to defrag. It has free 30 day trial. After following these steps retry shrink. Re-enable pagefile, hibernation & system restore after you’re done with shrinking. Hey…thanks a lot..i thought of disabling the page file..but wasnt sure ..now il definitely try ur process..!! thanx, but how can I disable the system restore (following your 3th step) ? On your desktop, right click Computer -> Properties. Click System Protection from the left panel in the window. Enter Admin. credentials in UAC prompt. Deselect the drive(s) from the list. how about disabling Hibernation ? In Vista, you can no longer disable hibernation from Power Options in Control Panel. However you can do it by typing this in Command Prompt with Admin priviliges. Simply click on your Start menu, and type powercfg.exe /hibernate off in your search box (just above start logo). Then press Ctrl+Shift+Enter, which will run the command prompt in admin priviliges. You may have to enter admin priviliges in UAC prompt. and follow the above mentioned steps. Pagefile.sys isn’t related with Hibernation. It’s used as virtual memory. Your tutorial made the task (which I thought would be quite arduous), very simple. You are welcome, Cherian. Thanks for your comment! Great tutorial! I purchased a new laptop, and the C & D drives each contained 69.5gb. Seemed strange so I deleted the D partition and expanded the C. Everyone told me I needed the partition! I panicked just having the computer less than a day! I was able to create a new D drive with less gb. Thanks! We are glad to know that this article helped you out. Thanks for your comment. Have a great day! lookin forward 2 more aricles of ur’s to increase system performance and if possible trying to utilize the internet access via Data Cards to the maximum!!!!!! Glad to know that this article worked out for you. Thanks this was helpful but if I chose to add space to a previously created hard drive would I have to reformat it which would result in the disaster of deleting my OS? Aaron, I am confused. Do you mean you want to add space to a previously created partition? If that’s what you mean, then I am afraid you’ve to repartition and all the data including OS will be gone. You can also get a third party partitioning tool like Partition Magic. 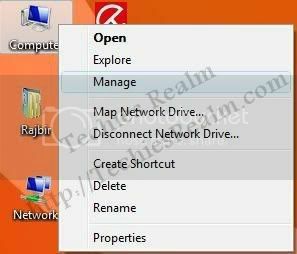 Partition Magic can do that for you without removing the OS or deleting the data. Always backup your important data before doing this. 1. Right click Computer icon on desktop. 2. Select ‘Manage’ from the menu. 3. You may need to enter your administrator credentials in the UAC prompt. 4. Computer Management will open up. In this window select ‘Disk Management’ from the left panel. 5. 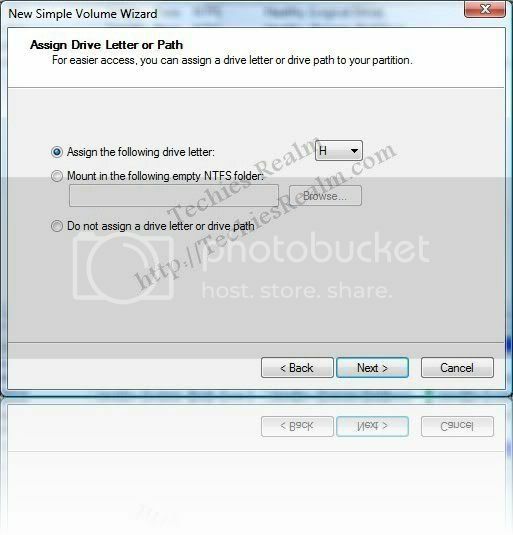 Right click the E drive and select ‘Change drive letters & path’. 7. If D is already in use then rename D to something else first & follow the steps again. will i have problems with my OS??? Before trying this backup all the data on the 3 drives you want to combine as the data on these 3 drives will be lost. Backup important files on the C drive too. Delete all the 3 partitions you want to combine in Disk Management. Read the article to know how to launch Disk Management. 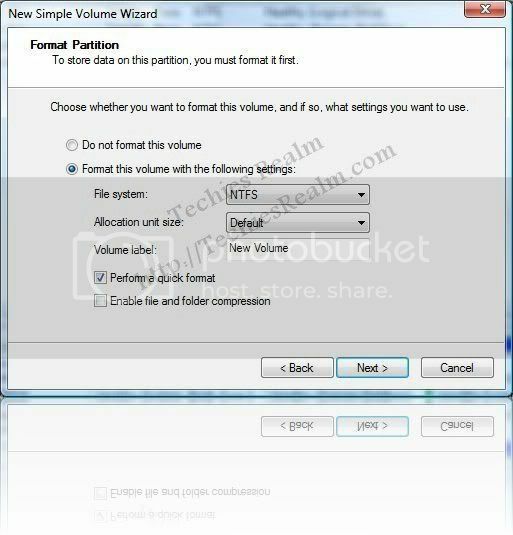 To delete the 3 partitions right click the partitions one by one in disk management & select ‘delete volume’. Now to get more space from C, follow the steps mentioned in the article to ‘Shrink’ C drive. Now you’ll have free space in the disk management. 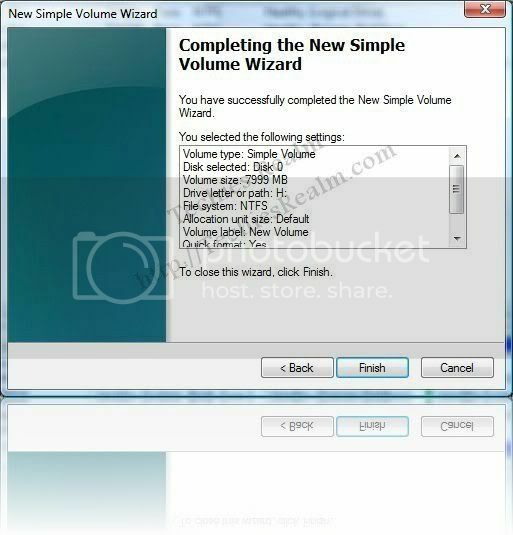 You can create new partition(s) by right clicking the free space & selecting ‘New Simple Volume’. Now you have the desired numbers of partitions. The OS should not be affected by this but be sure to backup your data. If you don’t want to delete partitions first then you need some third party partitioning software like PowerQuest Partition Magic. It should have worked. Did you priovide admin priviliges at the UAC prompt? Have you de-fragmented the drive? Try entering less space than allowed to shrink. If nothing works you’ll have to use third party app like Patition Magic (Paid) or Gparted (free). anything i should be warned of before doing things on safe mode??? is it still f8 on boot up??? Nothing to worry. As always backup your data. what about the third-party apps??? i read partition magic doesn’t support VISTA, is it true??? and does gparted support x64 systems??? I’m not sure but I guess I used Partition Magic on Vista. Do you really want that 6 GB of space? You can still combine the other partitions. You’ll have to create bootable CD for Gparted. It doesn’t work from within Windows. 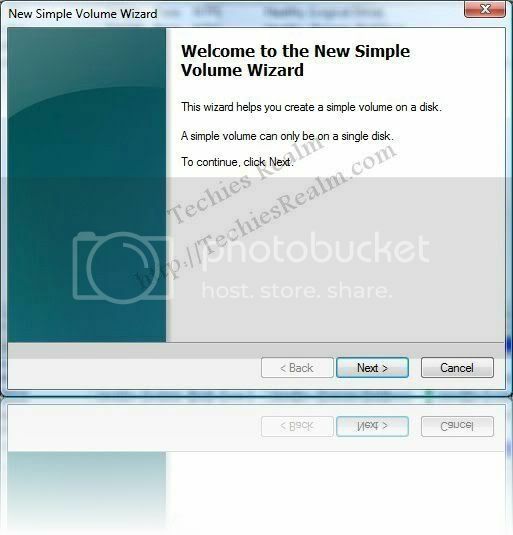 If you have Vista installation disc & don’t mind re-installing Windows then you can easily do that in the setup. The restore discs by HP won’t help I guess. I am wondering what is the current size of C partition? Sorry, you already mentioned it’s 165.12 GB. It should have worked. I’ll let you know if I get the idea. I heard you can order Vista media from Microsoft by providing them your product key. They’ll charge a minimal fee. Anyway I’ll let you know if I find something regarding this. Please check the comments from other readers & my replies about this problem.